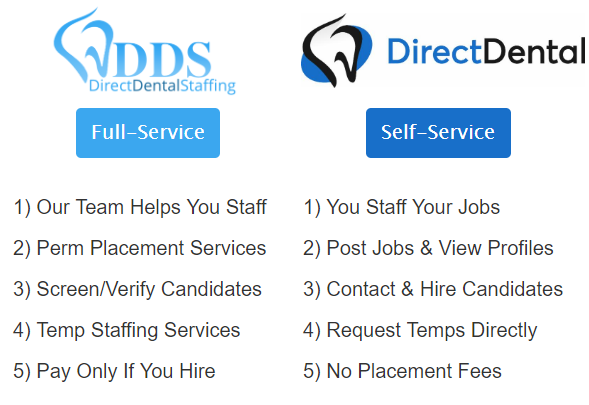 We recently launched the amazing partnership between DirectDental.com and Direct Dental Staffing. Our mission is the same; we want to help Dental Offices and Dental Professionals matchup for excellent patient care and a great working experience. Where we differ is in the services we provide the dental community giving you more options than anyone. 1) What is the difference? Direct Dental Staffing is best for the offices that want everything handled for them. DDS screens candidates and temps and refers you the ones that pass our screening process. DirectDental.com is best for offices that want a more hands on approach with their temps and candidate search. You get to view temp profiles and select the ones that you feel would be best for your offices. 2) Who pays the temps? With both services it is up to the Dental Practice to pay the temp as a w4 employee and pay them when your payroll goes out. Make sure they fill out the appropriate docs (W4 and I9) when they arrive. With Direct Dental Staffing you are assigned the best available temp based on our temp pool availability..
With DirectDental.com, you can view profiles and request temps. 3) If I sign up with DirectDental.com can I still work with Direct Dental Staffing? YES! Working with both increases your odds of finding the right person for your job! 4) Are there placement or staffing fees with DirectDental.com? No placement fees on DirectDental.com. 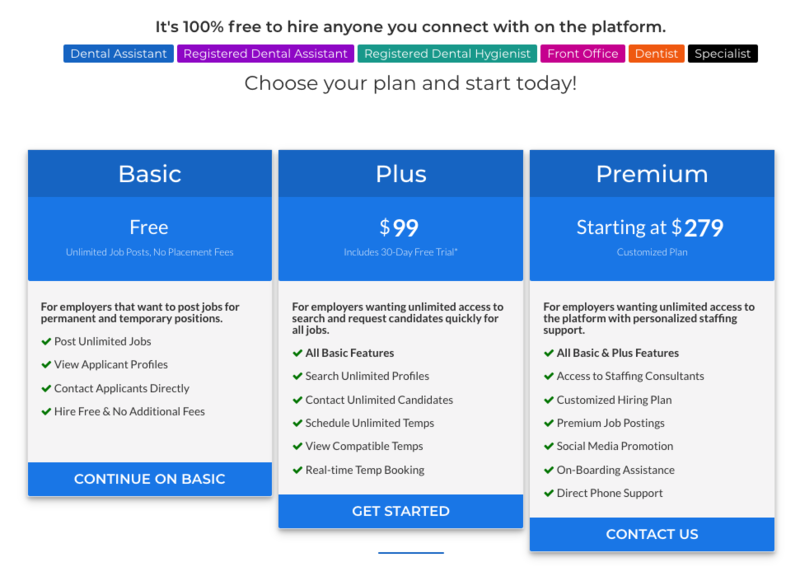 Instead you have 3 plans to choose from to help you find your perfect candidate or temp. This way you can hire anyone with no additional fees. We hope this helped answer your questions about these two amazing services. 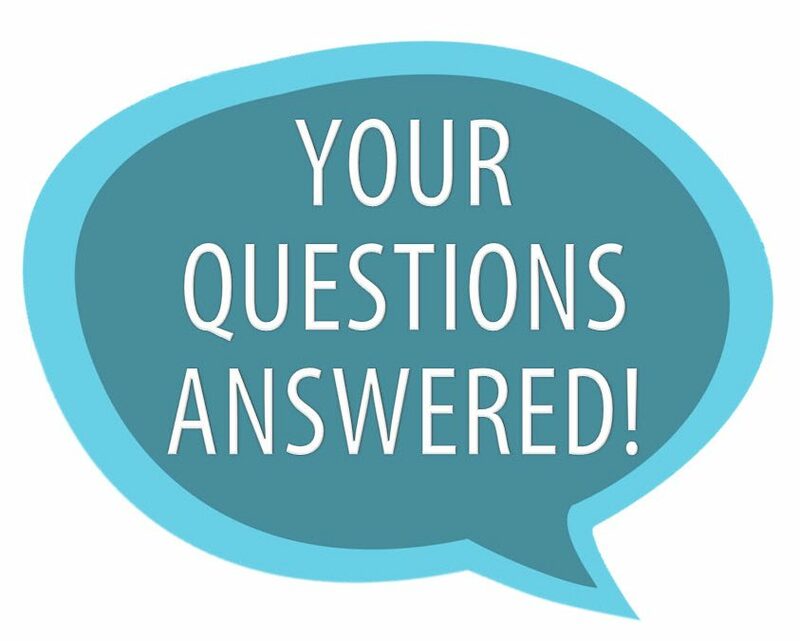 Have a question that wasn’t answered? Leave it in the comment section!